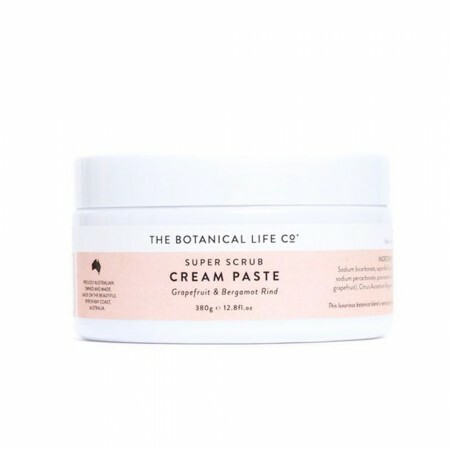 Ideal for everything that requires a little extra elbow grease, this exceptional natural 'gumption' cleaning paste uses pure coconut oil and bicarbonate soda to clean household surfaces without harsh scratching. Perfect for cleaning tubs, tiles, grout and scuff marks from floors and walls. Divine bergamot and grapefruit smell! Tough cleaning power without harsh scratching. Perfect for cleaning tubs, tiles, grout and scuff marks. 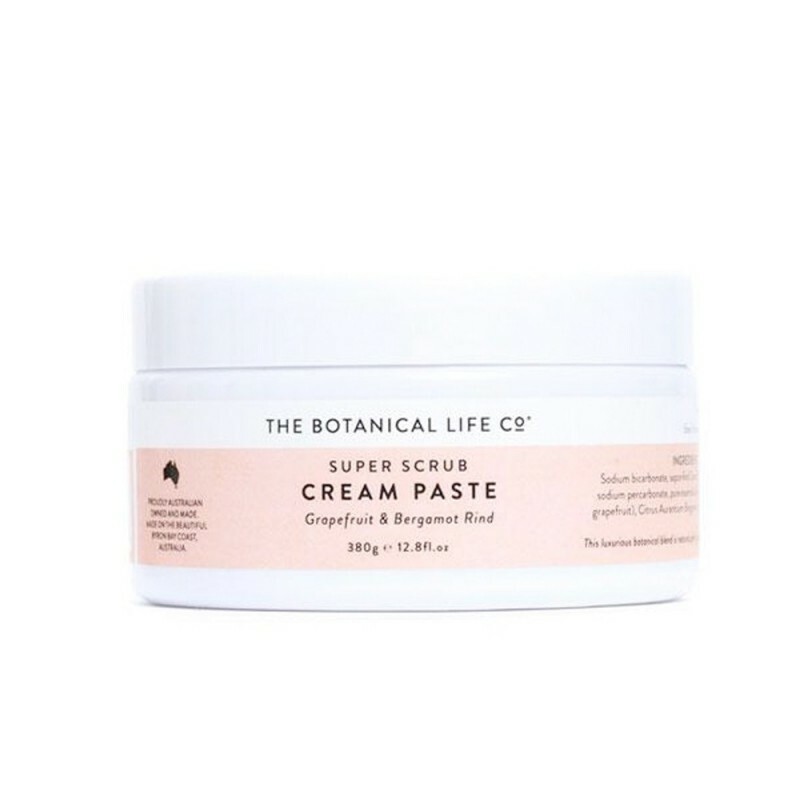 Pure grapefruit and bergamot rind essential oils. Saponified oils - coconut oil, citric acid, Pure essential oils - bergamot, grapefruit, sweet orange, potassium citrate, sodium percarbonate, potassium sorbate.